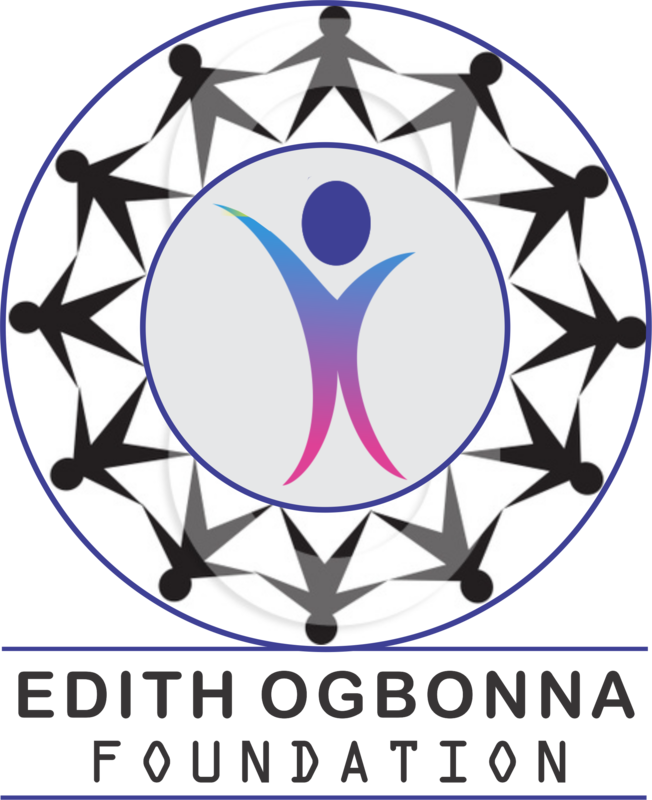 EDITH OGBONNA FOUNDATION (EOF) was founded in 2013 by Edith E.F Ogbonna. 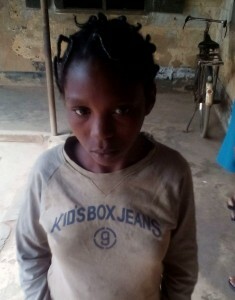 The foundation believes strongly that it takes the power of many to end children’s illiteracy, hunger, radicalism, hooliganism, abuse and violent against women and children, exploitation and illegal migration from Nigeria. Get involve! Together we can bring true desired change in Nigeria. 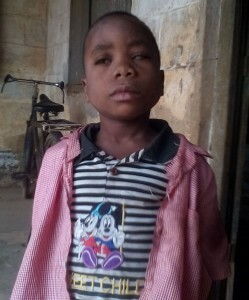 Millions of Nigerian children are out of school, they need your help to go to school. Partner with us today, let give a lasting solution to the problems facing our poor communities. EOF is supporting poor communities to rehabilitate dilapidated primary schools in the rural communities through our donors; we provide books, school bags, shoes, school uniforms and other learning materials.